Italian energy company Eni will complete its long-awaited final investment decision on a large liquefied natural gas (LNG) project offshore Mozambique this week according Reuters. The Coral South project will require the construction of six subsea wells connected to a floating production facility capable of producing more than 3.3m tonnes of LNG per year. Samsung Heavy Industries (SHI) is tipped as about to sign a $2.5bn deal to build a floating LNG facility for the project. EEA, a joint venture between Italy’s state-run energy firm Eni and China National Petroleum Corporation (CNPC), owns a 70% stake in the Coral project, while other concessionaires Korea Gas Corp, Portugal’s Galp Energia and Mozambique’s Empresa Nacional de Hidrocarbonetos (ENH) own a 10% stake each. 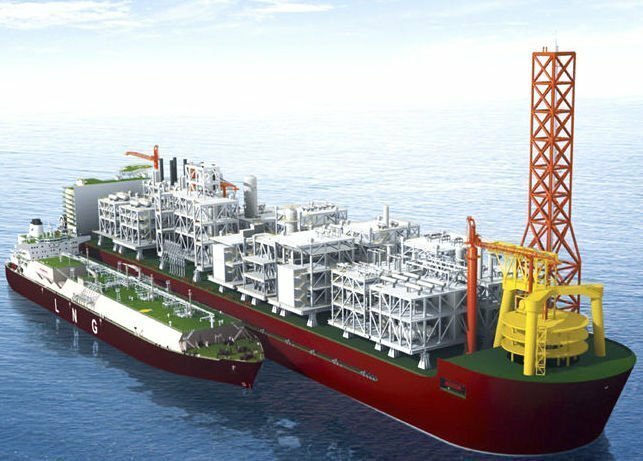 Samsung Heavy formed a consortium with France-based Technip and Japan-based JGC to participate in a FLNG facility tender commissioned by Eni and was selected as preferred bidder.